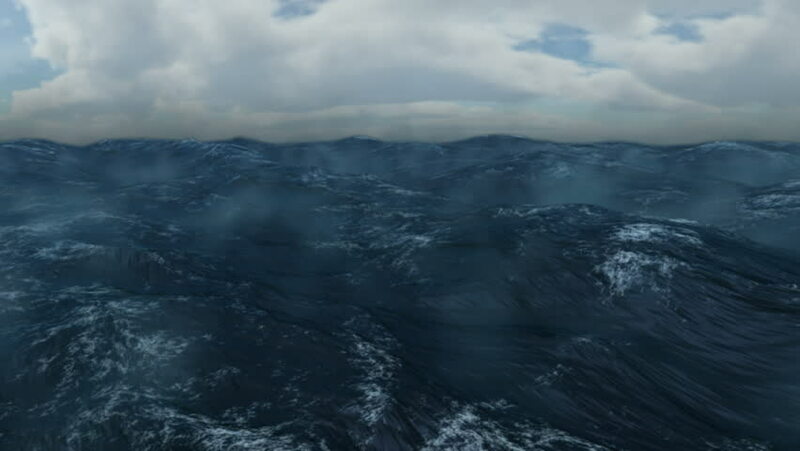 hd00:12Rough Seas Animation Scene High production value 3D animation created in MAYA ready for your projects. 4k00:31Mountain and sky cloud is nature. hd00:26Clouds Trees Town Snow Mountains. From a birds eye view, clouds cast shadows over a rural town. The town sits isolated on top of a ridge line surrounded by a green forest of trees.